Don’t miss out on your chance to compete in the New Zealand Coffee in Good Spirits (CIGS) Championship, with entries closing 20 April. In its first year, the New Zealand Specialty Coffee Association will host the NZ CIGS Championship at La Marzocco on 36 Parnell Road, Auckland on 4 May 2019. The highest scoring competitor will be named 2019 NZ CIGS Champion and will have the opportunity to compete at the World CIGS Championship in Berlin, Germany from 6 to 8 June. 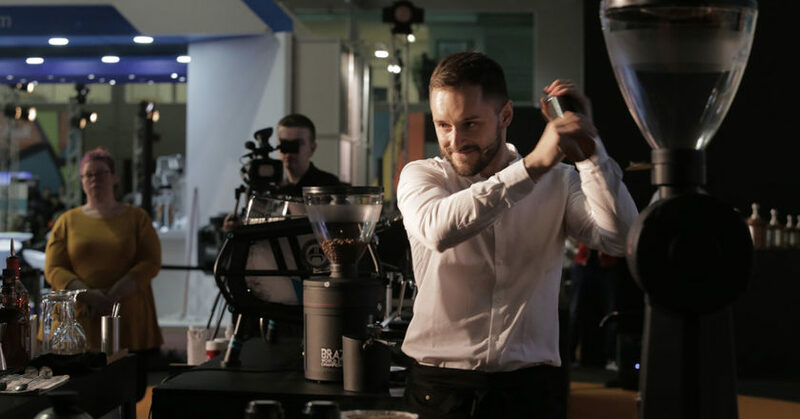 CIGS promotes innovative beverage recipes – from a traditional Irish coffee to a unique cocktail combination – that showcase coffee and alcohol in a competition format. At the 2019 New Zealand CIGS Championships, competitors will create a cold coffee cocktail and a warm or hot coffee cocktail for two taste judges, in 10 minutes. A head judge and technical judge will oversee the performance. Competitors will be provided with alcohol and coffee for their drinks. Havana Coffee Works will provide a Cuban espresso and a single origin if the competitor prefers to filter one of their drinks. Five-hundred grams of each will be sent out to the competitors ten days prior to the event.